You find that your bathroom is small and dull. As much as possible, you want it to be lively and sparkling despite of its space. If you have this dilemma and you want it resolved, you can either look for interior designers here in Singapore or handle it personally. If you choose interior designers, it will cost you. If you decide to handle it personally, you can do so. There are many materials here in Singapore that you can maximize. 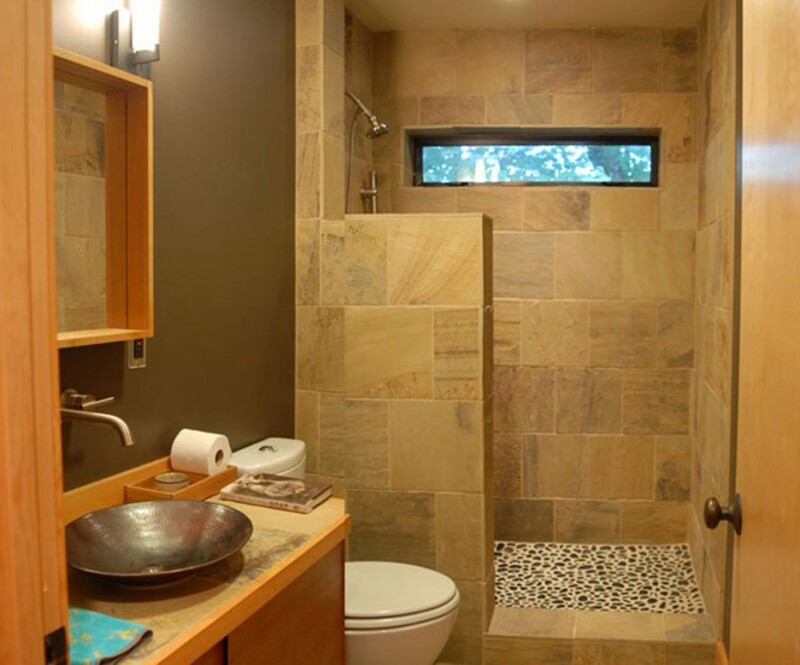 You must know that a smart design can transform your small bathroom into a lively and sparkling one. The most basic thing that you can consider is explore the paints. Paints can make a difference and choosing which one is not easy. Earth colours: If you are fan of earth colours, you can paint your bathroom with it. You can consider light brown shade. This will add elegance on your small space. Citrus: If you want to revamp your bathroom with citrus shades (like bright tangerine), you have to be minimalistic about the rest like your mirror and other vanities. Yellow: If you want a lighter mood, you can always choose yellow. Yellow can bring a sunny mood which makes the room bright and big. 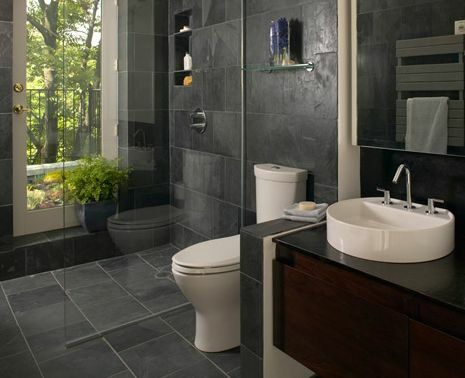 The overall style of your bathroom will surely level up. Dark colours: For traditionalists, white is the colour of their bathroom but if you want a dramatic one, you should opt for dark colours. You can add glamour by putting detailed mirror. One accent wall: One accent wall is an interesting one. This means that you choose one wall and colour it with only one accent. This is better than thinking of painting the four walls with the same powerful colour. Highlight details: If the bathroom has already a colour, you can save money and make the space look bigger by simply highlighting the details like slanting ceiling and other woodwork. Highlighting it will surely elevate your bathroom. Bold pink: If you want to command attention, you should consider bold colours specifically bold pink. You have to make sure though that you do not overdo it because if you let bold pink overpower your small bath, it will look even smaller. For more colour choices, you can go to nearby hardware store and choose. At the end of the day, the most important thing is you are happy with the result of your bathroom. If you want it to stay as it is, you should not touch it in any way but then it would be plain.